The singer said he's "suffered the worst anxiety of my career." camera (Star Max/GC Images/Getty Images) Singer Zayn Malik is seen on June 9, 2016 in New York City. 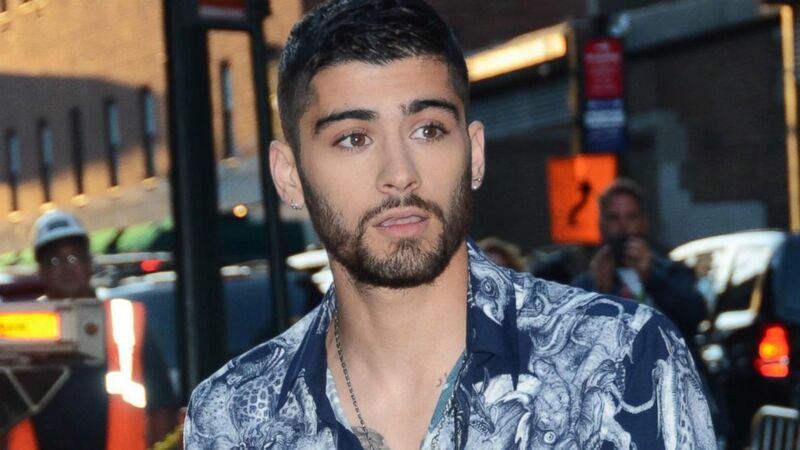 Zayn Malik pulled out of a British festival, citing issues with anxiety. The British singer took to Twitter Saturday to apologize to fans and explain why he couldn't perform at The Summertime Ball in London. "To all those people who have been waiting to see me perform at the Capital Summertime Ball today," Malik, 23, said. "I flew into the UK last night to appear in my home country in front of my family, friends, and most importantly my UK fans." "Unfortunately my anxiety that has haunted me throughout the last few months around live performances has gotten the better of me...with the magnitude of the event, I have suffered the worst anxiety of my career," he wrote. "I cannot apologise enough but I want to be honest with everyone who has patiently waited to see me, I promise I will do my best to make this up to everybody I've let down today." The former One Direction singer continued, "I know those who suffer anxiety will understand and I hope those who don't can empathise with my situation." The Summertime Ball's lineup also included Ariana Grande, Will.i.am, Nick Jonas, Mike Posner, Lukas Graham, Flo Rida, among others. Fellow British singer Ellie Goulding could relate. She tweeted in response to Malik, "Anxiety is real ... I know the feeling." Malik left One Direction in March 2015. He has since released his debut solo album, "Mind of Mine."